Bike transport Service all kind of super bikes, normal bikes and even scooty from Pune to across anywhere in the country. So, if you are planning to move your super bikes in India and to feel your ride for outing we are here to hire your bike for transport. Call now and get tension free to avail best deals at New India Bike Transport. Best Packers And Movers provides best services to their clients with affordable rates compare to other packers and movers service provider. 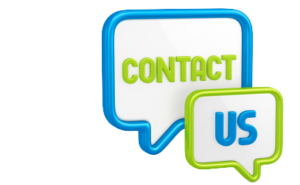 We ensure to give our respective clients with zero damage delivery of either household goods or bike anywhere in India. So, NIPM makes complex thing simple to deliver best in terms of quality, on time delivery and door to door service. Best Packers And Movers Pune Services have their our branches located across the major cities in the Country. Hence, Best Packers And Movers Pune Service Provider Ensures To Deliver The Best Service In The Market. 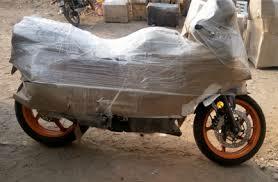 Best Packers and Movers and Best Bike Transportation Service has been providing the best services since from 2006. Services from Pune, Bangalore, Surat, Ahmedabad, Gudgoan, Ludhiana, Delhi, Indore, Nagpur, Hyderabad, Mumbai, Kolkata and vise versa to all major cities across the country.